I have referred Carlos out several times and everyone that I have referred out has been very pleased with their experience. In working with Carlos Mercado Mattei from Active Partners, LLC, I was able to effectively improve my coverage and reduce my premiums on several different policies. 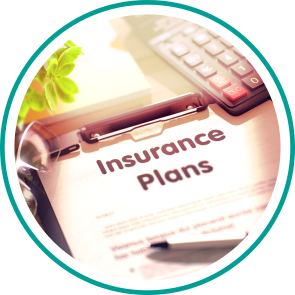 I found the entire process to be refreshing and educational as I have never had an insurance agent really educate me about my choices in coverage. Carlos is always there to answer any questions has been our wicked awesome agent for years. He is always there to help with questions and provides us with the best insurance known to man. He keeps us up to date with our options and provides solid, well-informed, highly professional, and timely guidance.